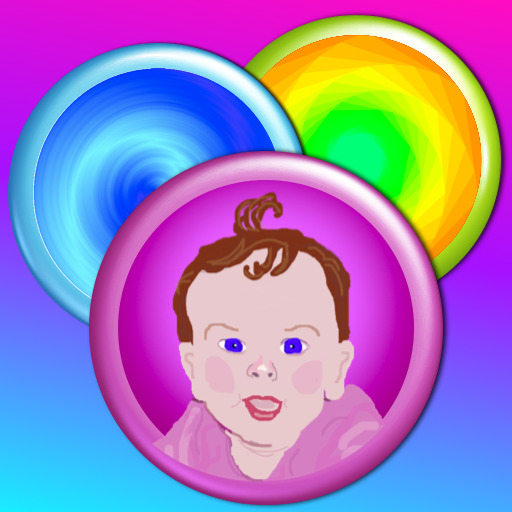 iBaby Buttons ($0.99) by Software Smoothie is a fun, colorful way for babies to learn their first words. 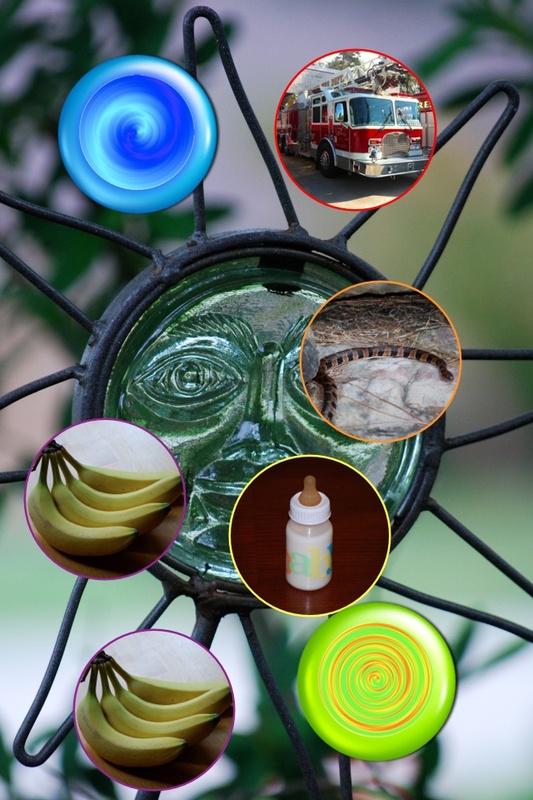 The app now offers up lots of ways to customize the pictures shown and the words associated with each picture and this makes it a wonderful learning tool for the little ones. 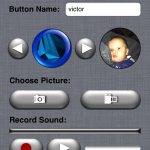 iBaby Buttons is perfect for babies who are learning word-object association. It’s colorful and educational and babies just love it! 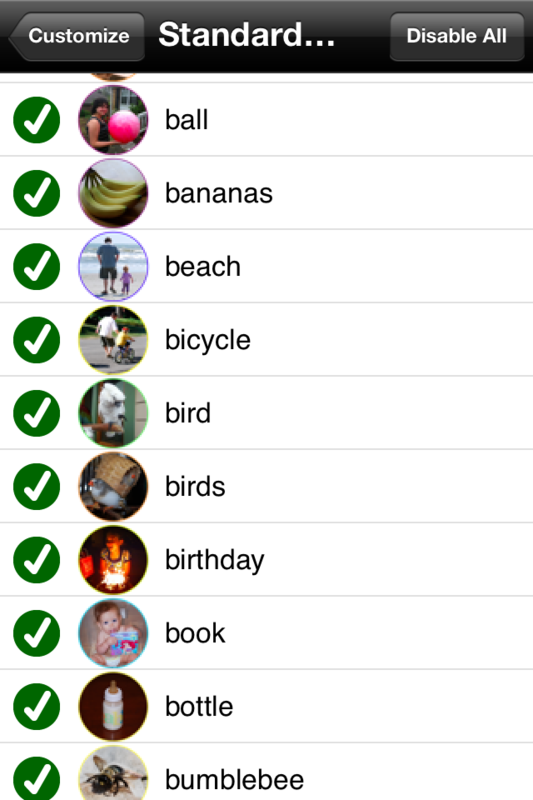 The app is simple and well-thought-out. A fun background is displayed for little ones to touch. 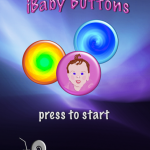 As they touch the screen, little colorful buttons pop up. Once a button is touched again, it flips around to reveal a picture with an object on it and the object's name is spoken. This is a fun way to teach little ones words. 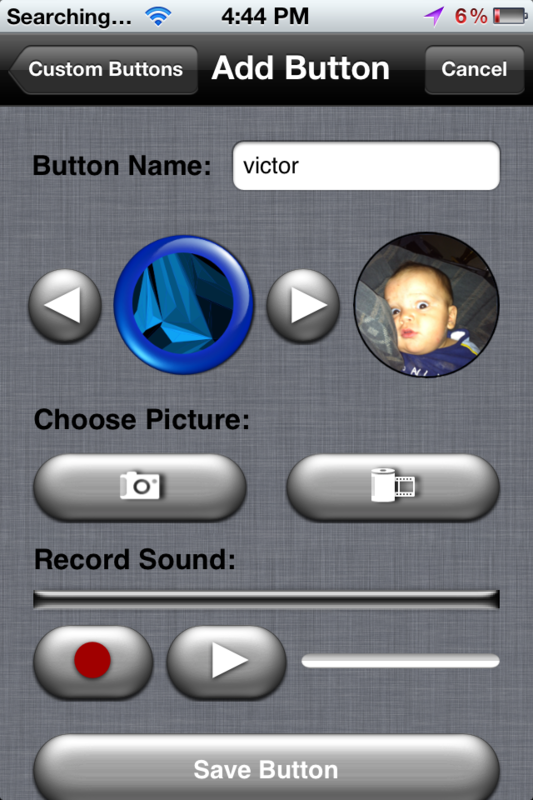 iBaby Buttons just got a wonderful update that allows parents to ad custom photos and sounds! Teach your little ones more words and even put in pictures of relatives to help them learn family names and so much more. 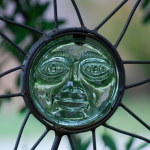 This update has increased the usability of the app tremendously and has been picked up by parents of children with special needs as a great learning tool. The "built in" words are English by default, but there is also a Dutch language option. 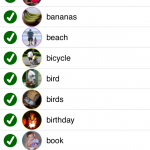 Since the app is highly customizable, you can record words in whatever language you wish! 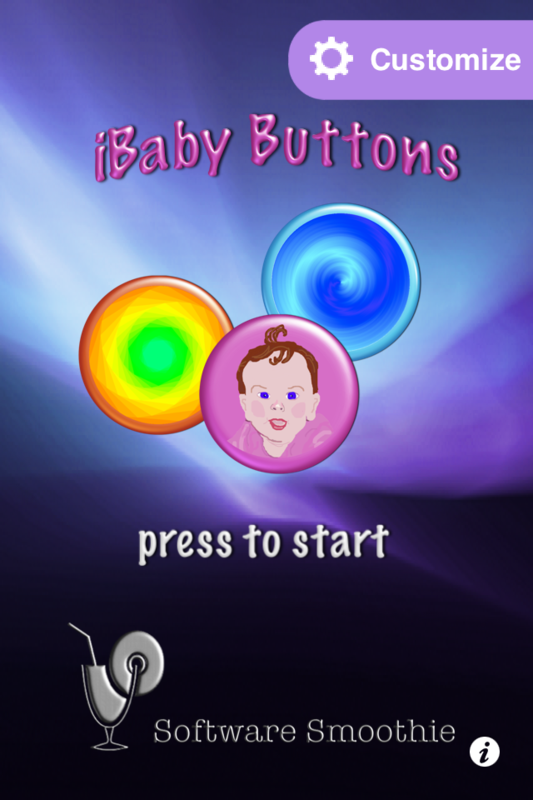 We have partnered with the developer to offer our readers a chance to win a copy of iBaby Buttons. 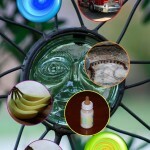 To enter simply hit the “retweet” button or comment below with the reason you would like to win this app.